ANDYLIN90's SparkPage - WHY NOW? ANDYLIN90's SparkPage - WHY NOW? I've struggled with weight all my life. My childhood memories center on diets, candy, restriction, deprivation, hurtful remarks by other children and teachers. I've never had a healthy relationship with food. 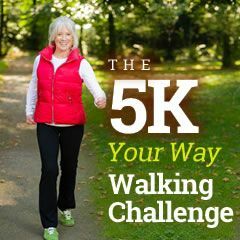 So now I'm 65 years old and I've lost track of how many times this plan, this diet, this exercise program, this whatever was going to be the answer for my weight issues. Although there have been different motivations to lose weight through the years, now that I've just had my "officially elderly" birthday, I have health issues that will keep me from living to be 100 if I don't lose weight. I'm also retiring 12-7-2010 and wouldn't it be nice to start retirement with a healthy and fit body? Do I dare hope this time I can successfully sustain a weight loss of 90 pounds? Cardio exercise consistently 4 times a week. I'm a binge eater with 90 pounds to lose. Looking for a Fun Challenge this Fall? 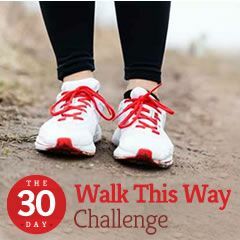 Want to get connected with a Team to support you through your Journey to a Healthier Lifestyle. If yes, then consider joining the BL Challenge that starts early September. 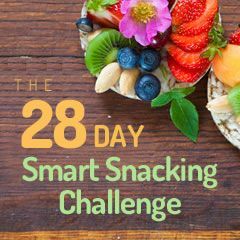 Each week 11 teams of 24 Active, do fun nutritional and fitness challenges. 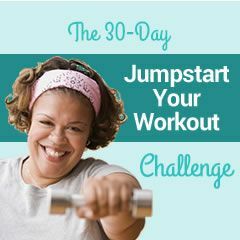 The challenges promote a healthy lifestyle and If for some reason you cannot do a challenge then they are modified to meet your needs. Often we do the challenge in a game form, we have BINGO and TIC TAC TOE or seasonally themed. For Summer Fitness Tune up, Hopscotch and Bowling. I hope that you decide this might be for you you can leave your name on the waitlist for the Fall challenge. 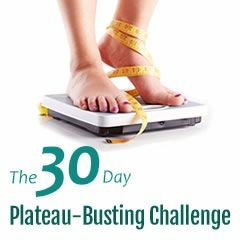 To get to the Challenge go to my page and click on the “BLUE BIGGEST LOSER” Icon, or copy and paste the link below, or let me know and I can send you an invite. Join the Team then sign up on the waitlist. It’s the thread right below the Chit Chat. have a wonderful weekend filled with healthy happy moments! Hey, it’s Beth aka ~indygirl. I started a more personal account and added you as a friend. Add me back if you don’t mind. Don't forget to log your water!